Playing in the Men’s Division Bermuda were defeated by Guatemala 2 – 0. Micah Franklin went down in a five set match that lasted 1 hour and 37 minutes to Alejandro Enriquez. Franklin won the first game 13-11, he would then win the second game 11-8. Enriquez would win the third game 11-9, he would then level the match at 2 – 2 with an 11-9 fourth game win. Enriquez would then close out the match winning the fifth game 11-7. 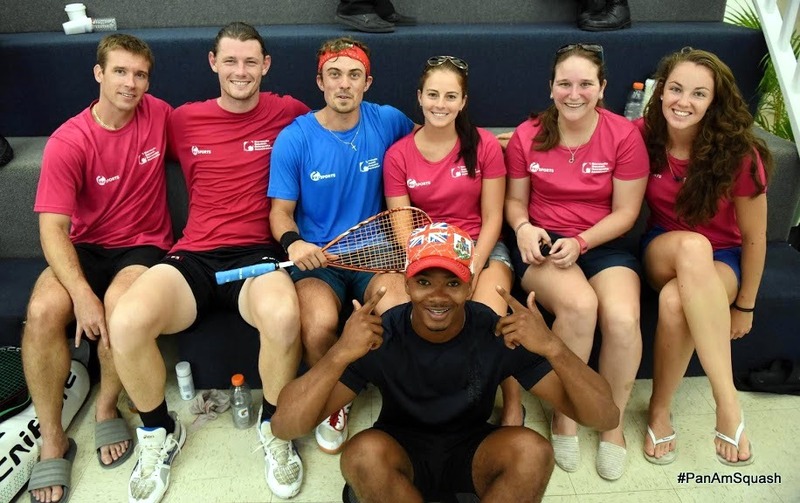 Bermuda’s Women’s team went down 2 – 0 to Cayman Islands, Laura Robinson would go down in straight game 11-6, 11-6, 11-3 to Samantha Hennings.